Interking Enterprises Ltd. was established in Kaohsiung, Taiwan in 1998. With our communication integrating technique, the efficiency and safety of products can be boosted successfully. Our core business is the design and manufacture of Communication Systems for industrial applications in safe and hazardous areas. The manufacturing processes of our products are in compliance with the standard of ISO 9001:2015. 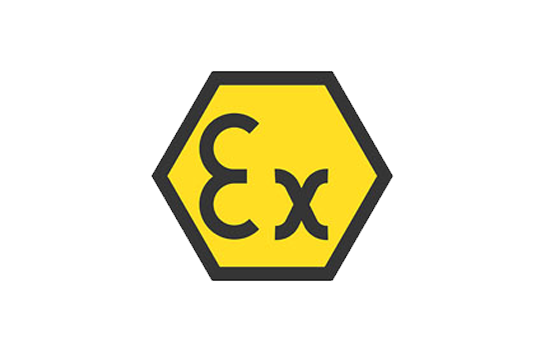 The majority of products are accredited by UL, IECEx, ATEX, CNS and CQST, ABS and CR. R&D team formed and specialized in Electronic Communication. Industrial communication product developed and began manufacturing into production. 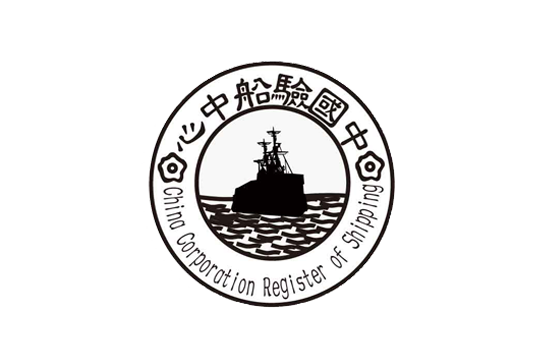 Products approved by China National Quality Supervision and Test Centre (CQST). Company obtained ISO 9001:2000 certification. Interking Communication Equipment (Qingdao) Ltd. founded in Qingdao, China. Participated in Hannover Messe in Germany. 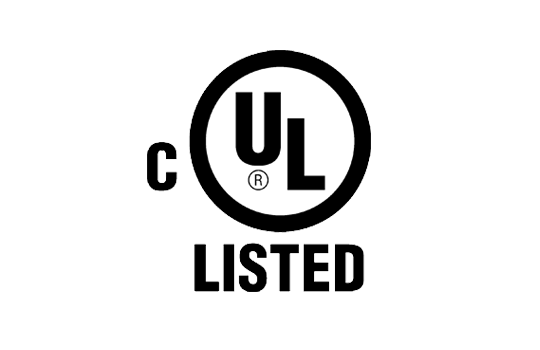 Products approved by UL and CSA. New factory built to expand the scale of production. New factory started for production, ISO 9001:2008 approved. Explosion-proof Control Stations certified by CNS. 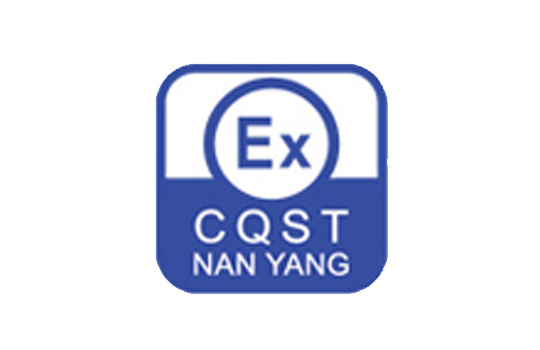 SAMP Speakers Series certified by CNS and CQST, and mass-produced. Explosion-proof Warning Light certified by CNS. Explosion-proof Speakers certified by CFS. Participated in Sino-US Dust Explosion Protection Safety Forum. CIPPE 2016-China International Petroleum & Petrochemical Technology and Equipment Exhibition. 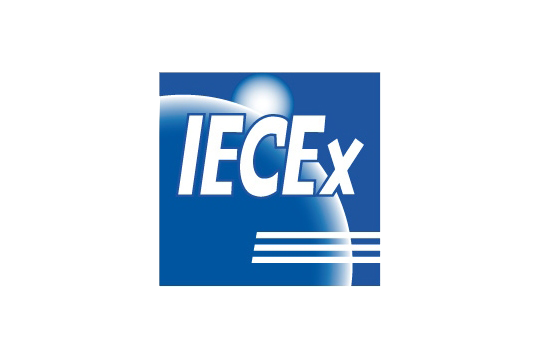 Explosion-proof telephone and speaker certified by IECEx and ATEX. 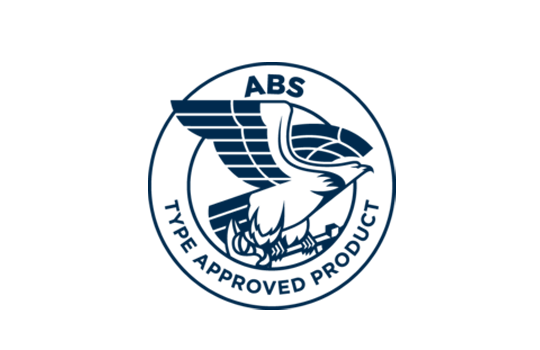 Explosion-proof Telephone (IP Phone) and Speakers approved by American Bureau of Shipping (ABS) and CR classification society (CR). 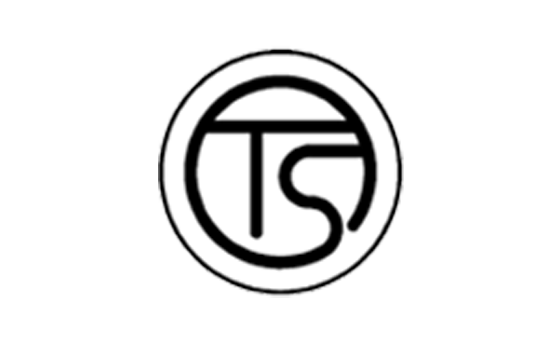 Company obtained ISO 9001:2015 certification. Participated in OSEA Singapore-November 27th to 29th In Oil & Gas Industry Exhibition & Conference.